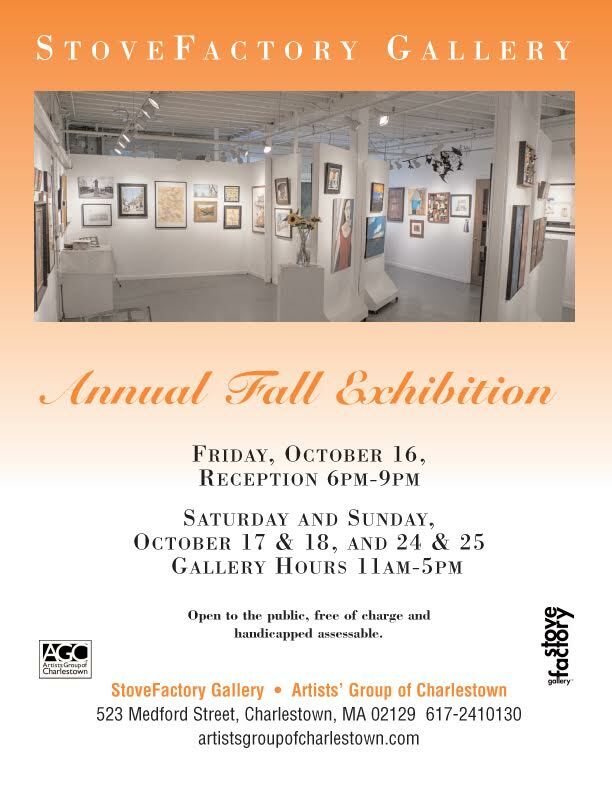 If you’re in the area, please join me at the opening reception of the StoveFactory Gallery’s Annual Fall Exhibition, Friday, October 16, 6:00-9:00. Visit the Gallery website to learn more about the Artists Group of Charlestown which sponsors this exhibit and about the diverse range of artists whose works will be on display. I am honored to have had one piece excepted for the exhibit, a 16 x 20 framed print, Cosmos. Read more about the origin of this print via this link. Congratulations on being included! And I do wish I could teleport to Boston and surprise you (and meet you). Have fun at the opening! Congratulations. Your photo is superb. Mazal tov once again! I’m going to try to be there. Actually, can we go from here together?